We'll try to answer your more usual questions and doubts in this section. If you still have any doubts you can fill the form in "Contact" section. It is necessary to present an identification document to make the contract, as it is necessary to present the homologated license. In case of presenting a foreing license it will be valid if we can check the validity in the homologation lists in our office. It is necessary to pay the 30% of the total rental price to book a boat, as it is necessary to pay the rest before boarding. The deposit will be destined to cover the damages and flaws for misuse of the boat and its equipment, loss of invetoried items, fines and fees and check-out delay. It is necessary to pay the deposit before boarding, by credit card or in cash. It will be reimbursed at the end of the rental when the crew members have confirmed the boat is in the same conditions and the fuel tank is full according to the inventory, signed by both parties during the check-in. 5. Every boat is covered by a third party insurance, it covers the material and personal damage you can cause to a third party in the terms of this insurance, from which you have a copy on board. 6. Novaimport offers a full insurance that covers all the personal damages of the passengers and material damages of the rented boat. The full insurance does not cover the propeller, the loss of material like the anchor, rope and chain, hook, lifejackets, cussions, etc. niether the damages caused by the customer negligence. The price for this insurance is the 5% of the total rental price, you can buy it in our offices the day of the rental. In case of bad weather the money will not be reimbursed, you will be able to change your rental day or we will hand you a ticket valid for one year so you can reuse the ammount paid any other day in the period of one year. 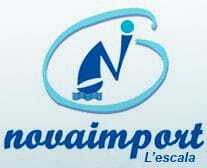 Novaimport crew will inform you about the weather conditions and will advise you about the possibility to navigate. If you decide to not go out even if the veredict of the crew is positive, Novaimport will not take responsability of your decision. The number of people allowed on the boat may not be exceeded under any circumstance. It is VERY IMPORTANT that the skipper and/or crew members have an available telephone on them to contact us in case of a mechanical problem or weather change. Our team must be able to call you to let you know about any unexpected event. The renter must not use the boat to take part in regattas and/or competitions, neither to fish professionally, trade, transpor or any other economic activity. 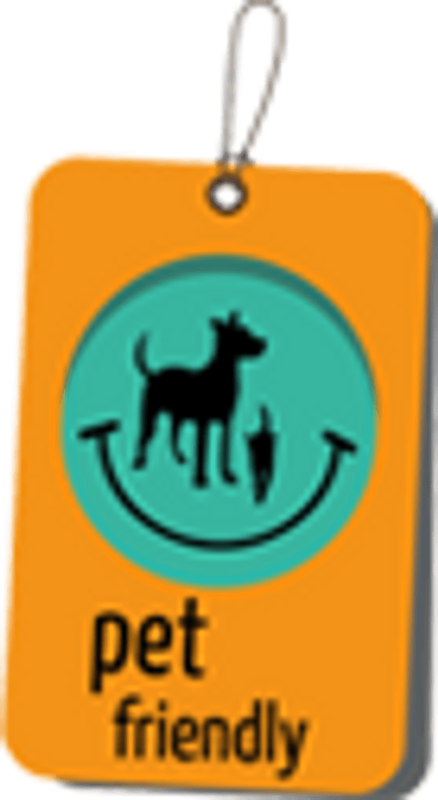 It is allowed to take animals on board, although the responsability of any damage to a natural person or to the boat will relay on the renter. It is totally forbbiden to tow other boats or be towed without Novaimport’s consent except in situations of real emergency. The cost of the resque will be at the renters expenses, except in the cases of mechanical problems that are not its responsability. The renter must communicate any incident, accident, crash or mechancical problema during the rental time. If navigating in non-authorized zones you require assistance, our company will not take responsability and the insurance will not cover any loss or damage. If you need towing while navigating in non-authorized zones you will have top ay for the resque operation, and we won’t guarantee availability at the momento you require the service. That it is total responsability of the captain/skipper to stay inside the recommended zone (previously marked on the navigation card). Novaimport will hand you a document you will have to sign to accept this policy. 18. It is not mandatory that the boat stays at the base port, if you decide to change ports during your rental you will have to assume all the costs. 19. Novaimport will not take responsability for the loss or damages to personal objects in the boat. We advise you to have them well protected and possibly in waterproof bags to avoid them getting wet, remember it is a boat and the possibilities of water coming in are quite high. The boat will be given with the fuel tank full, the renter is commited to give it back equally full. The mariners will do the check-in with you and will explain and advise you about the boat functioning and all its accessories. If you have any doubt do not hesitate on asking our staff. During the chek-in an inventory sheet (including all the flaws on the boat, all its material and fuel) will be signed by both parties and will be used at the check-out to verify that the boat is given back at the same conditions. Please, pay attention during this process. If you don’t deliver the boat full of fuel as agreed and as the contract says, you will have to pay for it the price of 1,61€/liter. A 100€/hour (or proportional part) penalty will be charged if the check-out is made later than the agreed time (without notice). Novaimport offers a SKIPPER service for all its boats. It is necessary to notify in advanced so Novaimport can contact the assigned skipper and confirm availability. The price may vary depending on the boat and season, you can ask for it in our office. In our offices you will be able to rent any of the extras we offer to complete your rental day (skis, wakeboards, donuts, coolers, etc. ).